Following 2017’s The Necessities and 2018’s Enemies/People, Second Thought presents its third world premiere from acclaimed local playwright Blake Hackler. 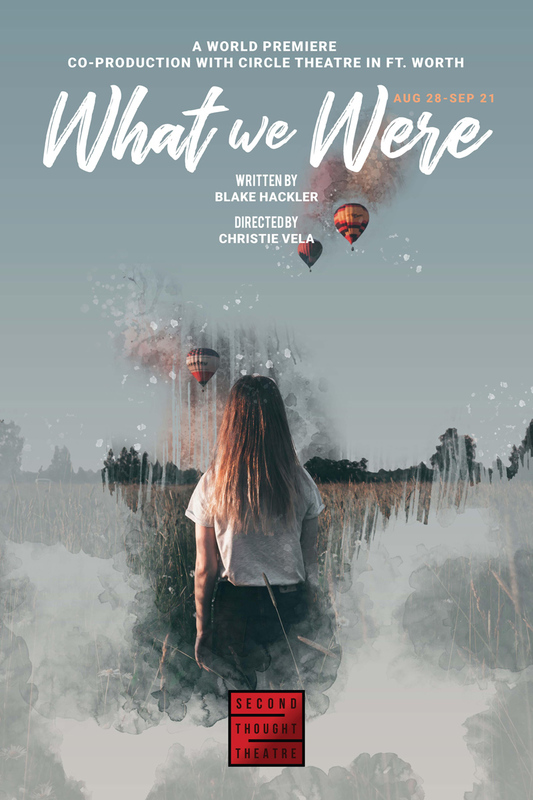 What We Were tells the story of Carlin, Nell, and Tessa, three sisters who suffered a childhood of abuse. Now adults, each lives in some degree of denial, but the lies are starting to become more unbearable than the truth. Spanning twenty years, What We Were traces the lives of the three women as they find their way back to each other.